Platinum Edge, LLC is excited to celebrate Veterans Day by announcing their annual Certified ScrumMaster (CSM) class for veterans – a heavily discounted two-day certification course aimed at improving project management skills and making veterans more competitive in the job market. The class will take place at UC Irvine on December 20-21, 2018. A veteran-owned business, Platinum Edge has been teaching CSM, Certified Scrum Product Owner (CSPO) and other agile project management and product development classes to military branches for the past several years, as well as training and coaching major defense and energy contractors along with local, state and federal government agencies. Discounted from the normal price of $1395, the CSM class will be offered to veterans for $99 (for this class only) and will be free for unemployed veterans (with an EDD statement). 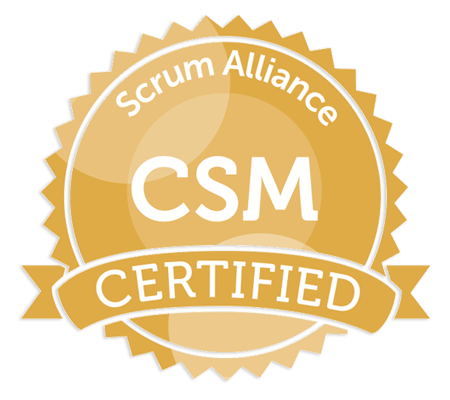 The training provides an in-depth understanding of the scrum team-based approach to iterative development, which is being used throughout the world on a regular basis by organizations from small to large, both in the public and private sector. 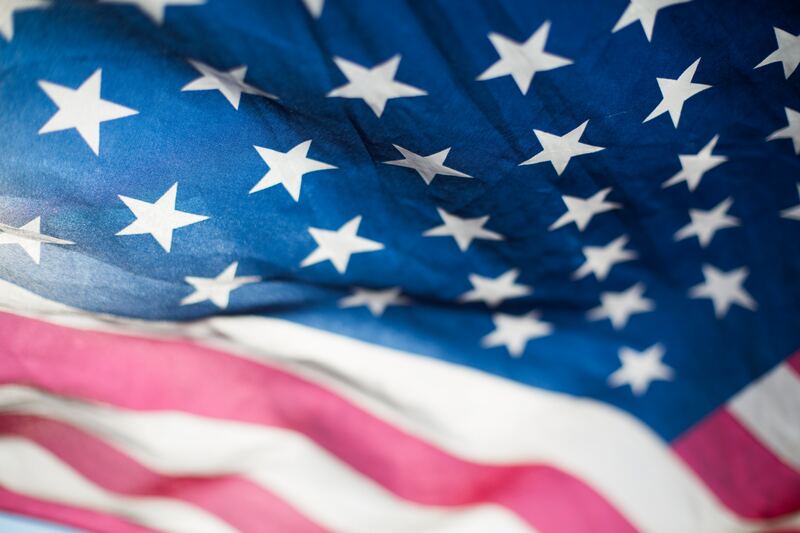 Sign up to be notified of future veterans classes offered by Platinum Edge.